What do you do when your loft layout has so many online fans desperate for you to take it to shows? You follow in Michael and Rob Doyle’s footsteps and build something you can exhibit! The brothers’ layout ‘Grimsby Town’ had garnered over 300 likes on Facebook but had been built into a loft and was unable to attend exhibitions. The only option to appease their online fans was to build something new. So ‘Carlton-le-Willows’ was born. 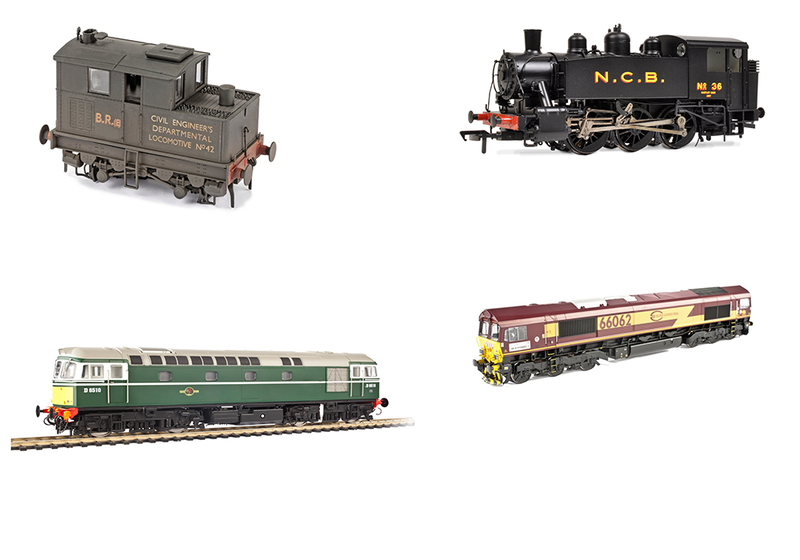 Keeping the main lines prototypically close together has caused a few issues when it comes to train set corners. 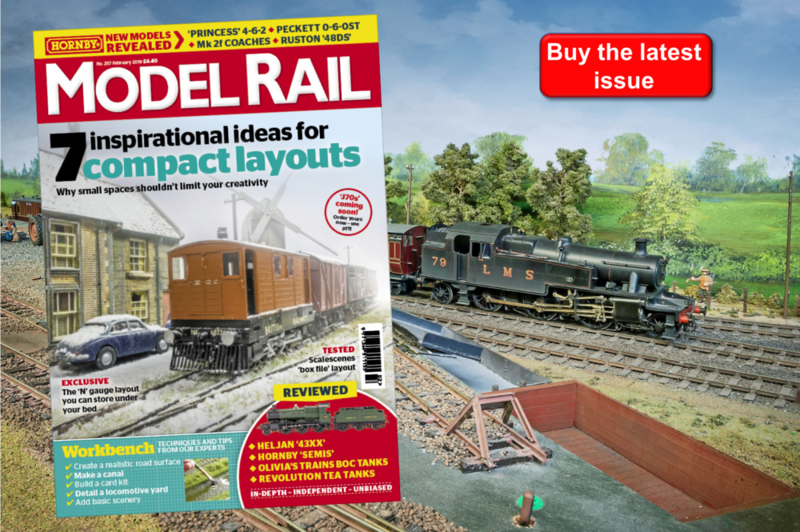 Read the full article in Model Rail 253 - Out Thursday September 27th!